Shatrughan Sinha said though in the interview PM Narendra Modi looked "cool and composed" but it was not "convincing or at par with his earlier performances". 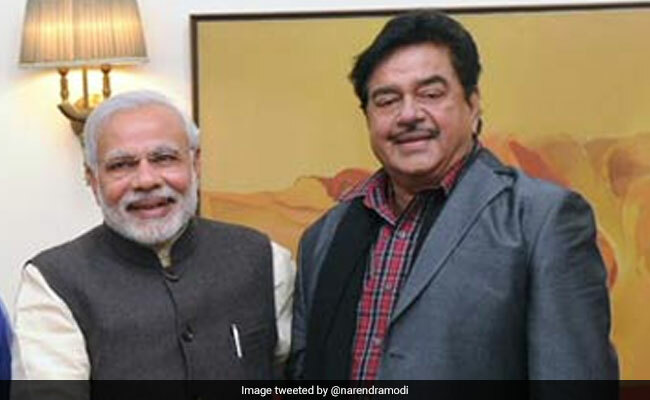 Actor-turned-politician Shatrughan Sinha, the ruling BJP's in-house critic, on Thursday offered his review of Prime Minister Narendra Modi's New Year interview to news agency ANI and it was not exactly glowing. 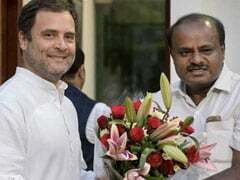 Calling it a "well-scripted, choreographed, well-researched and rehearsed" interview, the Bihar MP urged PM Modi to hold a press conference as his predecessors have done in the past and take "candid extempore" questions.